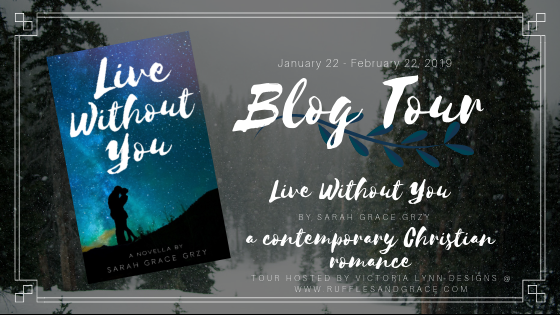 Today I am joining in with a blog book tour for a debut by Sarah Grace Grzy called Live Without You. If you fancy You can find the schedule for the rest of the blog tour here. Sounds like a book thar is right up your street? 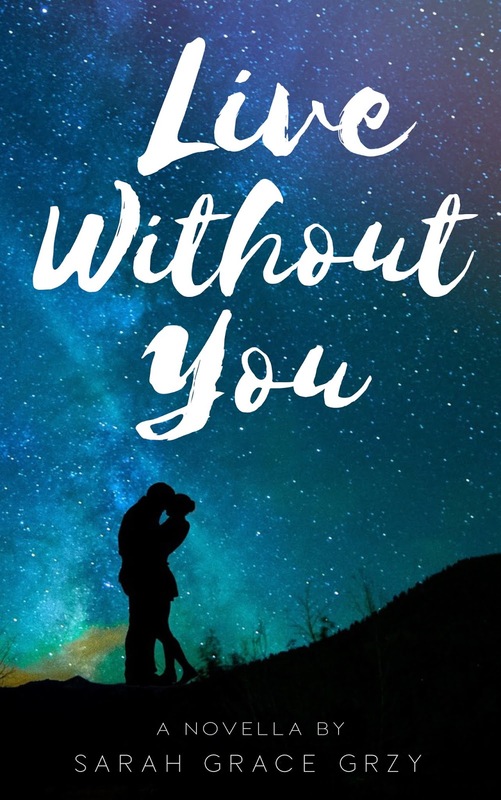 You can head over to Amazon to buy a copy. Grand prize open to US entrants only, 2nd and 3rd prizes available internationally. Giveaway runs from 12AM 1.21.19 – 12AM 1.23.19. 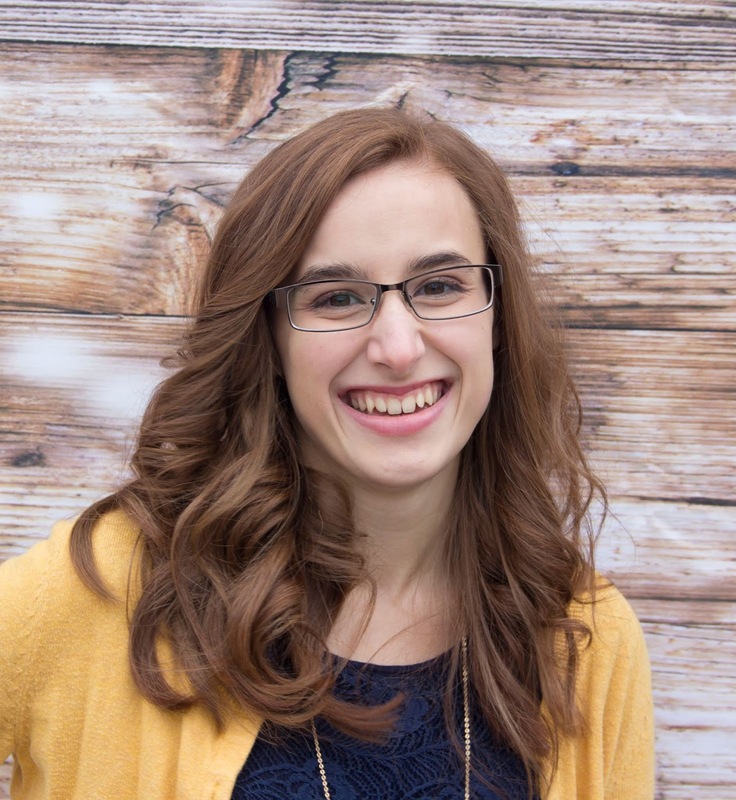 Victoria Lynn Designs retains the right to disregard any entries that they deem bogus or spam. Good luck to the entrants! Click here to enter!